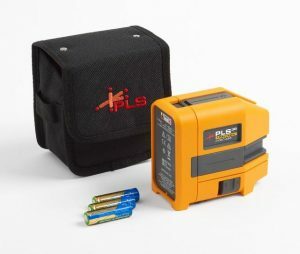 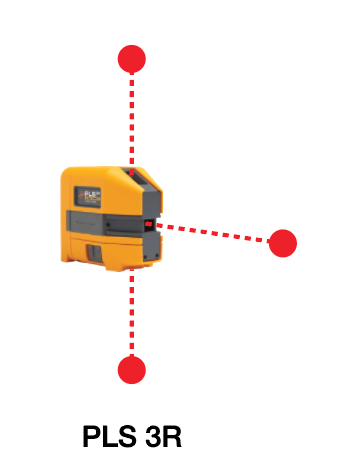 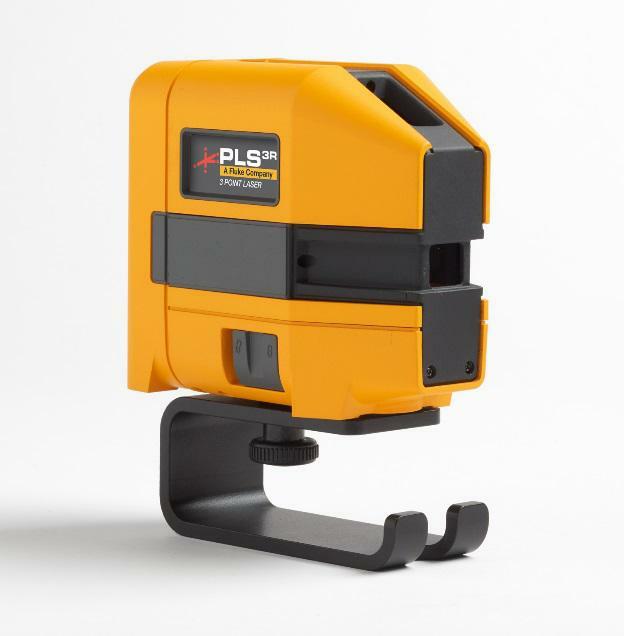 The new self-leveling PLS 3R red laser level allows for fast, accurate layout of reference points and is excellent for steel stud framing, HVAC installation, electrical and residential construction. 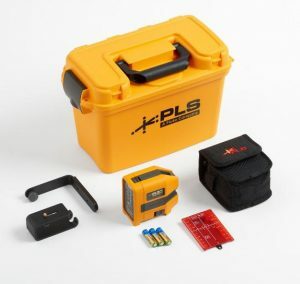 The kit includes floor stand and L-bracket for fast, easy overhang and centerline measurements. 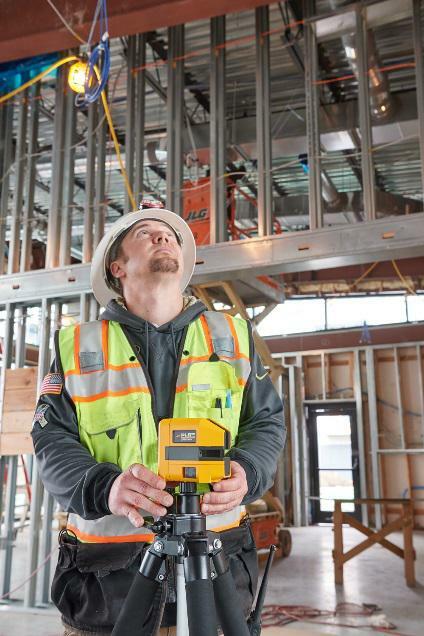 Kit includes floor stand and L-bracket for fast, easy overhang and centerline measurements.